What are you waiting for? 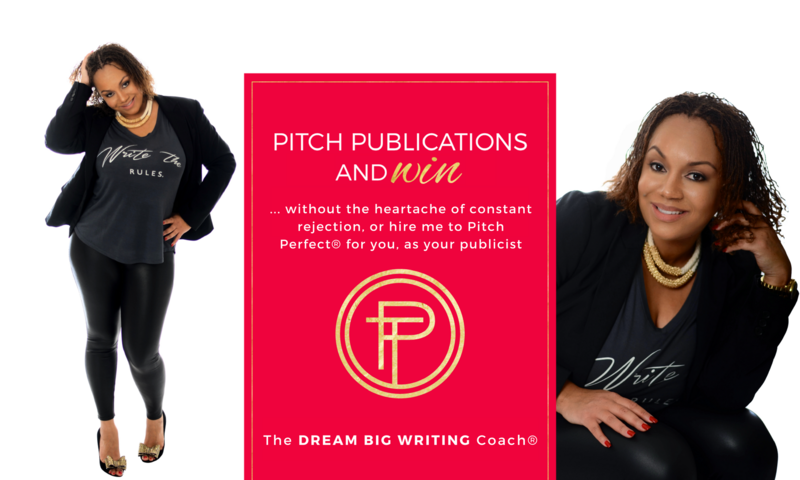 Have exclusive access to me through my private Facebook group, and receive a FREE cheat sheet on the “5 Insider Tips to Pitching to National Publications”. Take action now! It’s possible! It’s time for you to get the “green light” and “yes” from the journalists and​ editors that you have been waiting for, as a featured expert or writer. I became a published author in 2013, and had DREAM BIG WRITING ® goals. I remember it like it was yesterday, and ESSENCE was my #1 goal. 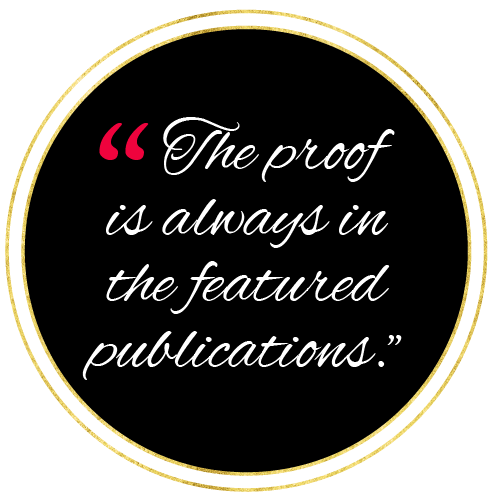 I have written for ESSENCE, and I love showing businesses, writers, influencers, authors, bloggers, speakers, and entrepreneurs, how to successfully write, pitch, and become featured in national media publications, through my very own proven step-by-step process. 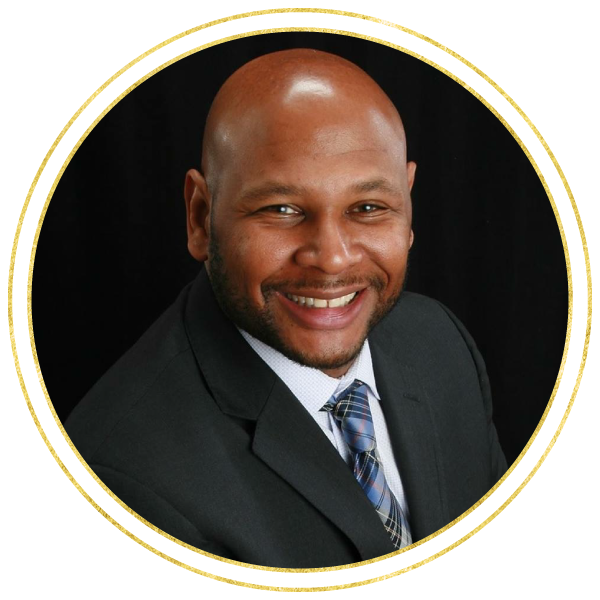 After working with me, my clients can give themselves a raise, through increased clientele which equals more revenue, they are able to build their professional creditability with global brand exposure, and become featured experts or writers within their respective fields for their dream media outlets and publications. 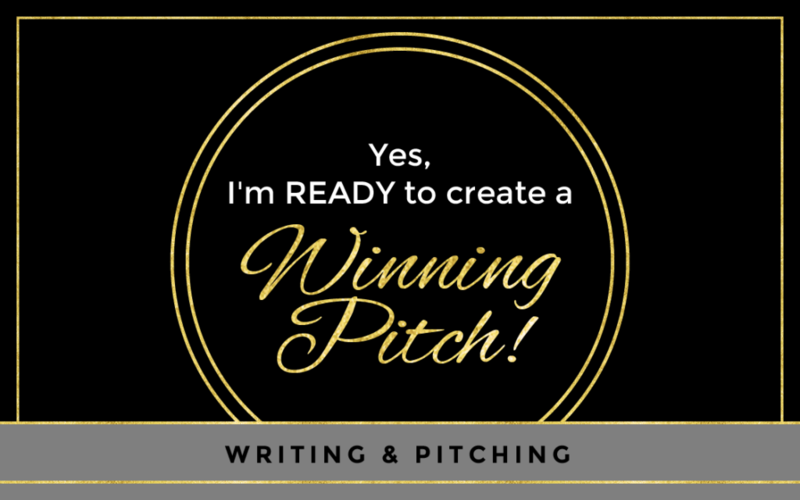 Allow me to eliminate all the guess work of quality pitching and writing, so that you can send that lingering self-doubt packing, with a one-way ticket, and focus on what’s most important, which is building your brand, clientele, increasing your monthly revenue, and gaining exposure…globally! Or, if you already have a well-established brand and platform as a public figure, entertainment artist, celeb, or influencer, allow me to handle all of your public relations for you, as your publicist. It’s time for you to take action, and the time has come for you to make your global debut as a top influencer and authority within your industry. Ready to Gain Global Exposure? Let's turn your BIG DREAMS of becoming a featured expert and writer into reality! Patrice is the real deal! As an influencer, I had the pleasure of partnering with her for an article in MadameNoire. My quote for the piece was handled with integrity and great care for my brand. She continues to expeditiously implement her proven strategies to getting stories heard in national publications. Patrice is innovative, savvy, and an expert in her field. 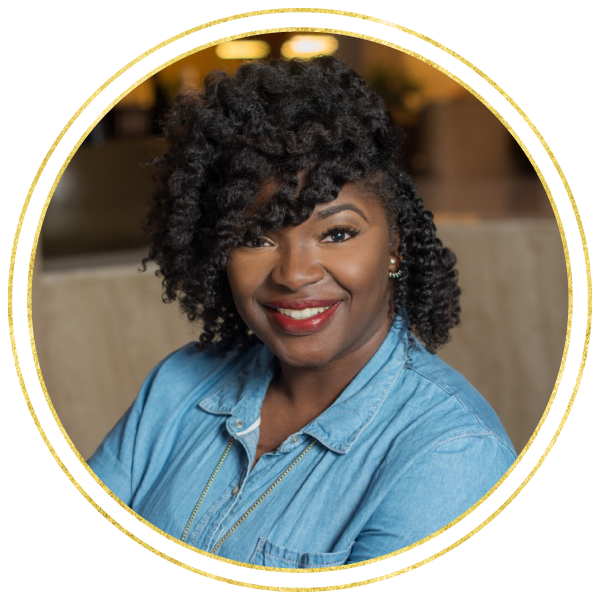 Hire Patrice if you are looking to maximize your visibility with purpose, craft a well-written story, and get your truth in the right hands. 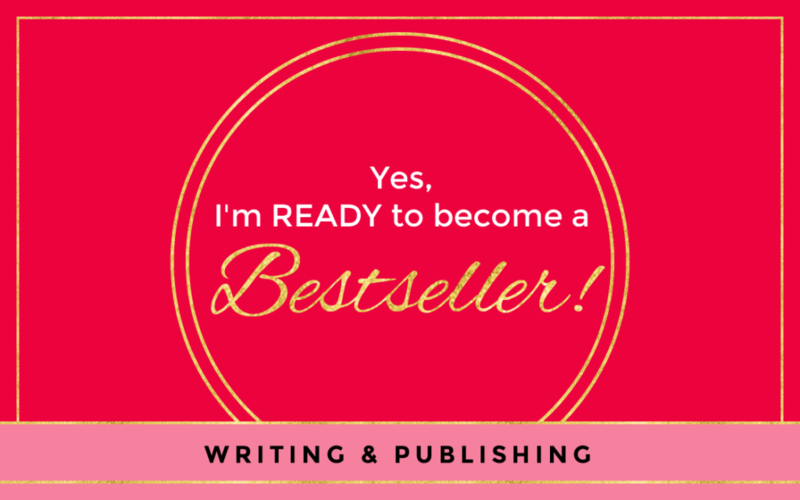 As an independent author, two of the most important things you strive for is building your brand and making the bestseller list. Before meeting Ms. Tartt who I refer to as “The Truth”, I spent a lot of money on people promising things that never came to fruition. When I met Ms. Tartt, I’ll admit I was skeptical, and thought it would probably be a waste of time and money. That was far from the truth. Ms. Tartt has mastered her skill in taking authors to the next level. She is hands on and gives you the tools to succeed. She coached me step-by-step, and helped me to reach the Amazon Bestseller list within two hours for the “relaunch” of my children’s book. I highly recommend Ms. Tartt as she is second to none and leaving a blazing trail! Are You Ready for a VIP Experience?